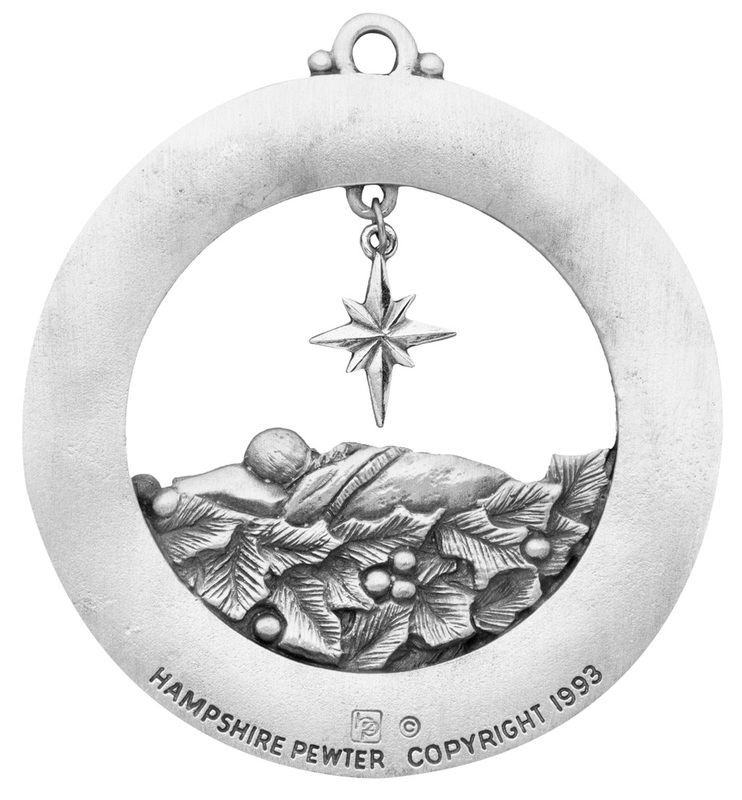 A baby's first Christmas ornament is so special and ideally an ornament she or he will keep through life. 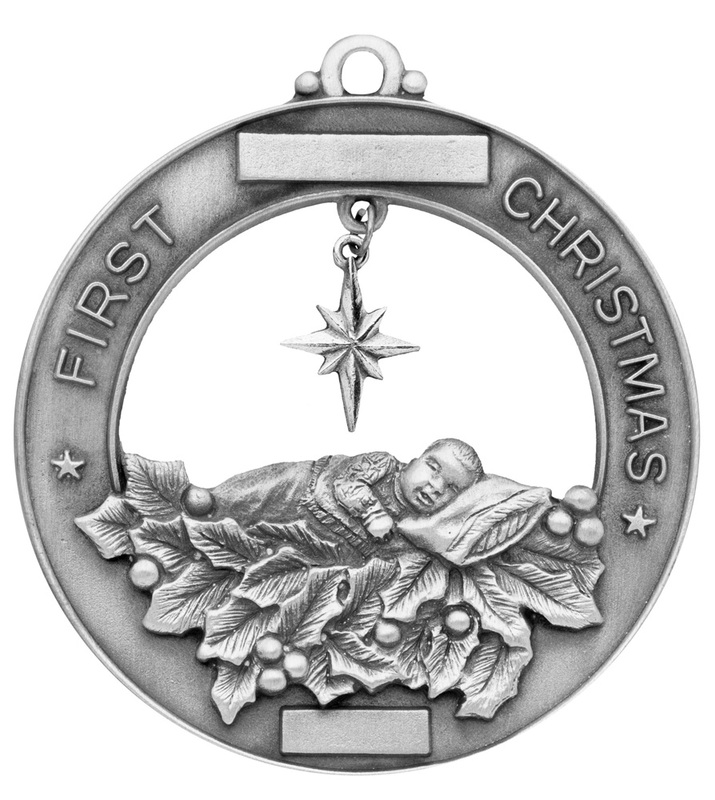 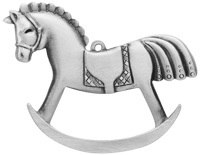 Our fine, handcast pewter ornament is the perfect engravable ornament to commemorate the birth of a little one. 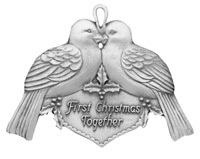 Most often the name will fill the top spot and the birth date the lower, however personalize this ornament to your liking. 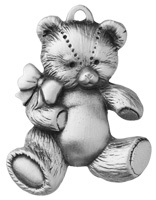 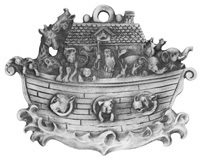 A full birthday will fit in the lower engraving panel as long as it is numerical.